Executed in 1991. This work is number three from an edition of twenty-five. 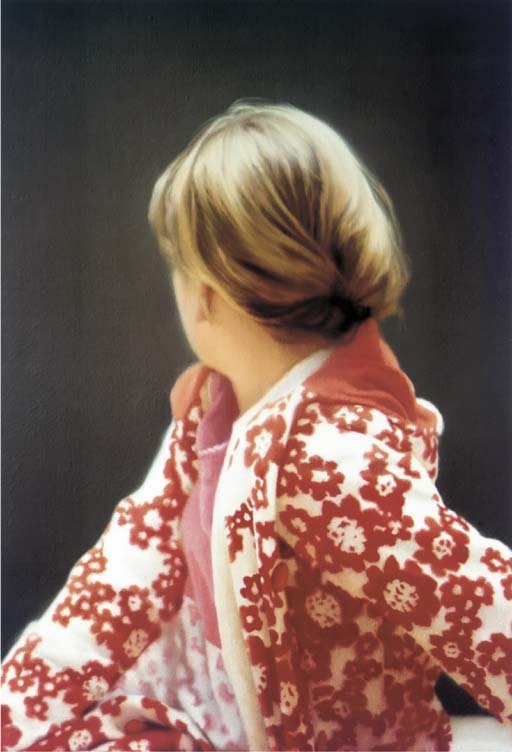 D. Schwarz, Gerhard Richter: Übersicht, Cologne, 2000, p. 23 (another example illustrated in color).